© 2019. Ice Mountain Jewelry. 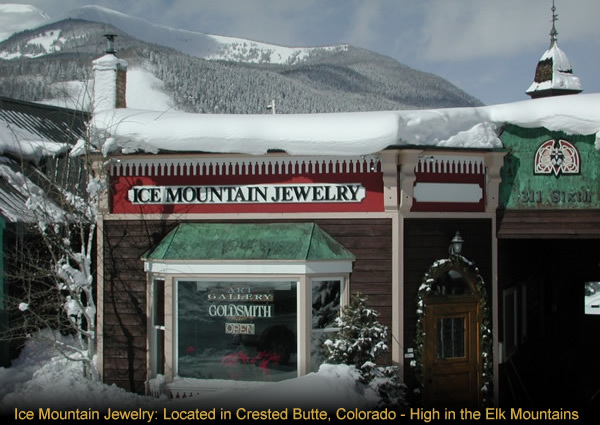 All Rights Reserved | Ice Mountain Jewelry ~ 311 6th Street, Crested Butte, CO 81224 | (970) 349-6331 | icemtn@crestedbutte.net Website by Mosaic Web.